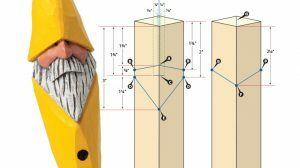 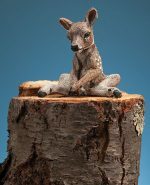 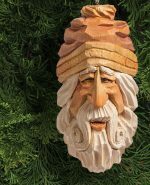 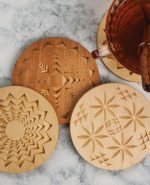 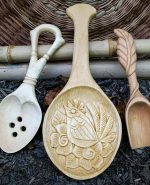 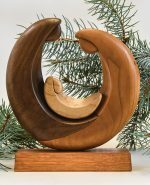 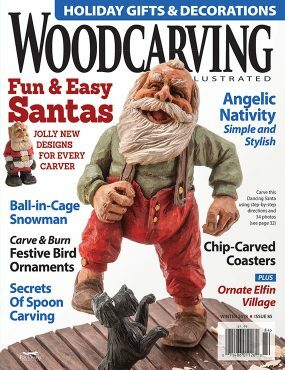 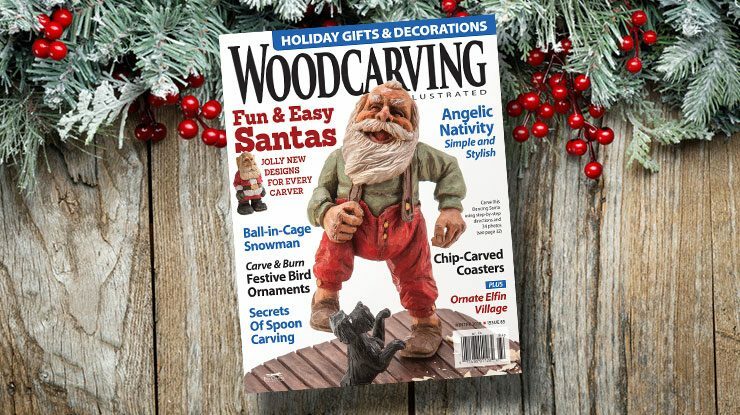 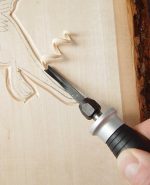 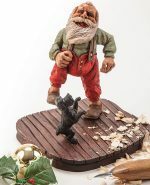 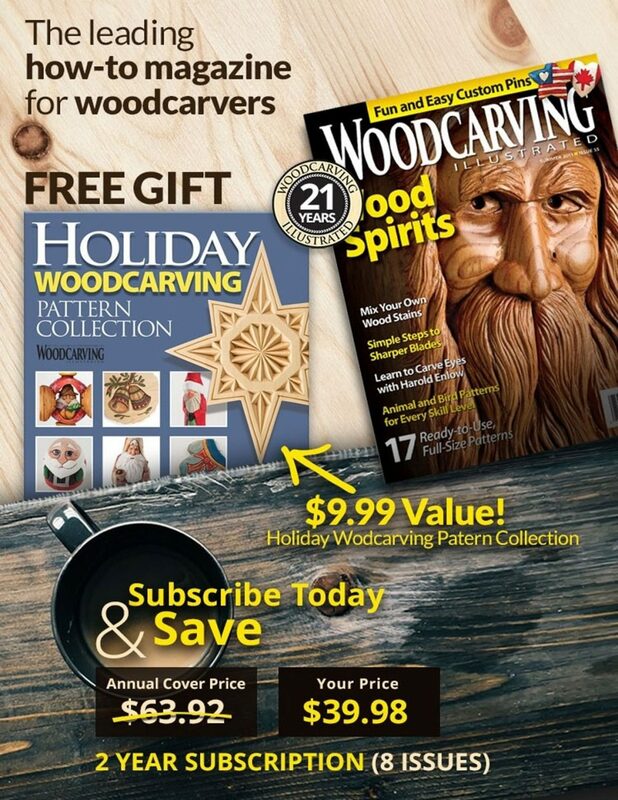 The Winter 2018 issue of Woodcarving Illustrated includes a variety of projects, patterns, and features, as well as interesting techniques. 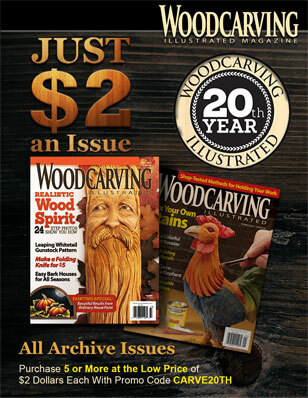 This issue is a part of the regular magazine subscription. 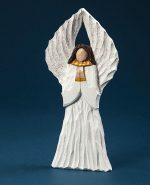 It is also available from your favorite retailer or from Fox Chapel Publishing, www.foxchapelpublishing.com or 1-800-457-9112. 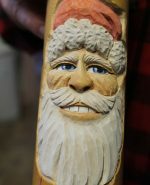 After Christmas, he gets his groove back! 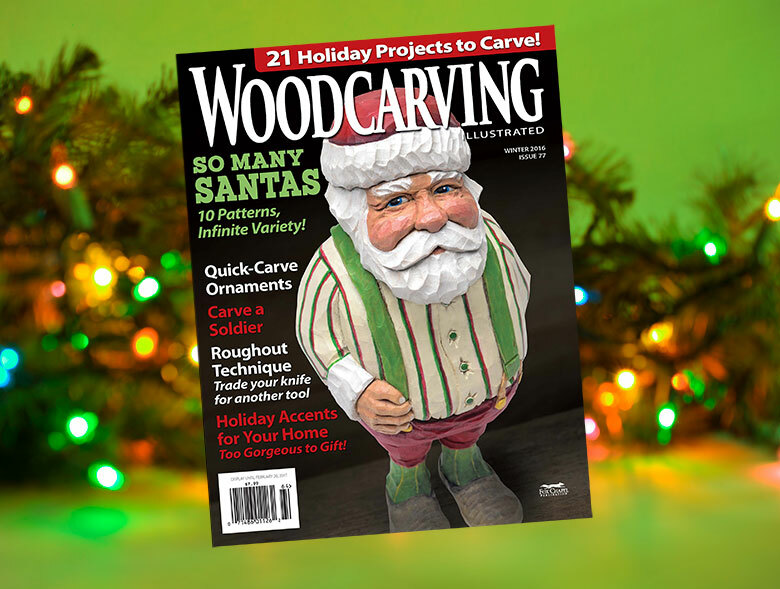 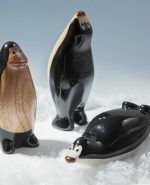 Click our Holiday Carving section under the How To menu for seasonal projects galore. 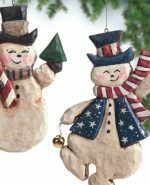 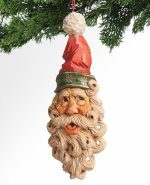 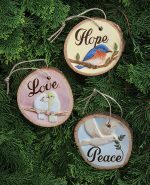 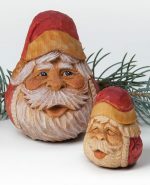 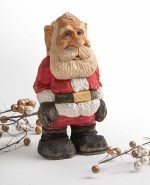 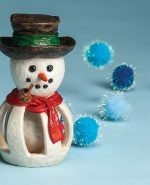 Practice your ornament painting skills with a bonus Santa pattern HERE. 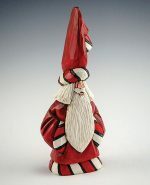 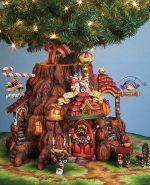 See MORE photos and take a video tour of Betty Padden’s Carved Christmas Spectacular HERE.